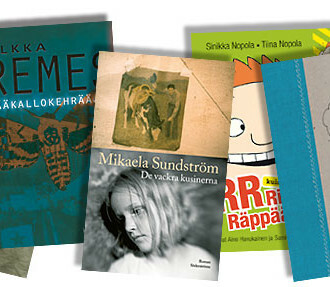 This year our Christmas calendar is full of Finnish emotions (is there such a thing?). The first three emojis of the Finland sticker set are here! 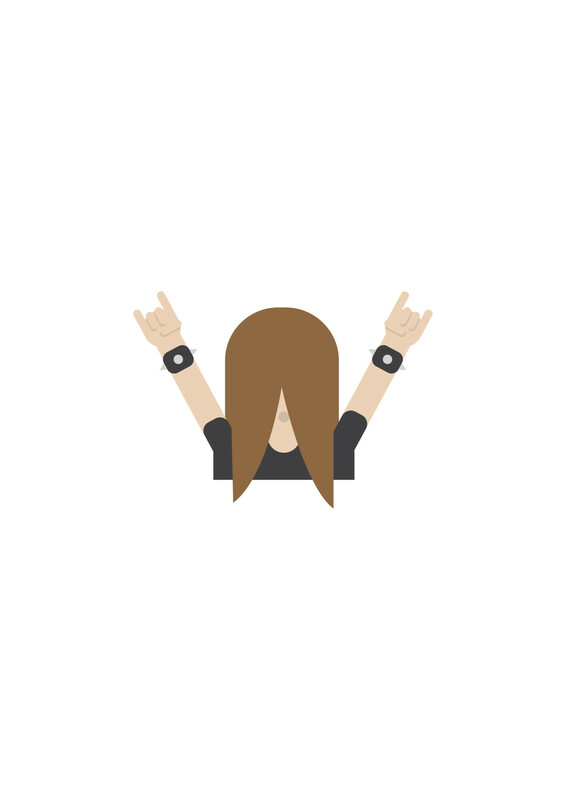 The Headbanger is one of the first three emojis revealed from the Finland emoji set. 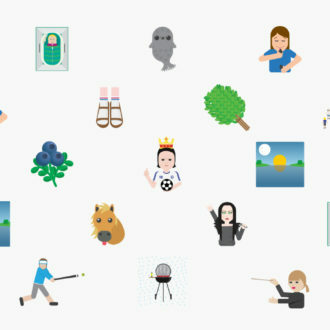 Finland is the first country in the world to publish its own set of country themed emojis, which reveal the weirdnesses and the strengths of the country and its people. Feel like banging your head a little? Naturally after a crazy headbangers’ ball you just want to throw your (unbreakable) phone away, take your clothes off and go to sauna and relax? You must be a Finn (or a very Finn-like person) then! We believe we know Finns so well, that the 2015 ThisisFINLAND Christmas calendar is all about Finnish feelings represented in a set of emojis. Finland is the first country in the world to launch its own country themed emoji sticker set. The emoji sticker set includes more than 30 stickers and we have now revealed the first three: the Headbanger, the Sauna and the Unbreakable (Nokia 3310). “We have been anything but serious when creating these emojis. Hopefully they will open up not only our weirdness but also our strengths of which unarming honesty is one example,” hopes Petra Theman, Director for Public Diplomacy at the Ministry for Foreign Affairs. The Christmas calendar is available in thirteen languages, including all of the usual ThisisFINLAND languages plus Japanese, Arabic, Korean, Hindi, Polish and Turkish. The calendar can be found at xmas.finland.fi and ThisisFINLAND social media channels. The first hatch opens on 1 December. On top of the 24 calendar hatches there will be general Finnish emojis released. If you wondered, why we only have 24 hatches on the calendar instead of 25, it is because Christmas is celebrated in Finland on the Christmas Eve, not Christmas Day. The emojis are drawn by Art Director Bruno Leo Ribeiro. BBQ in the rain, Finnish baseball, Saimaa ringed seal… Finland emoji summer edition brings together all the Finnish summer enthusiasms as well as some famous Finns.